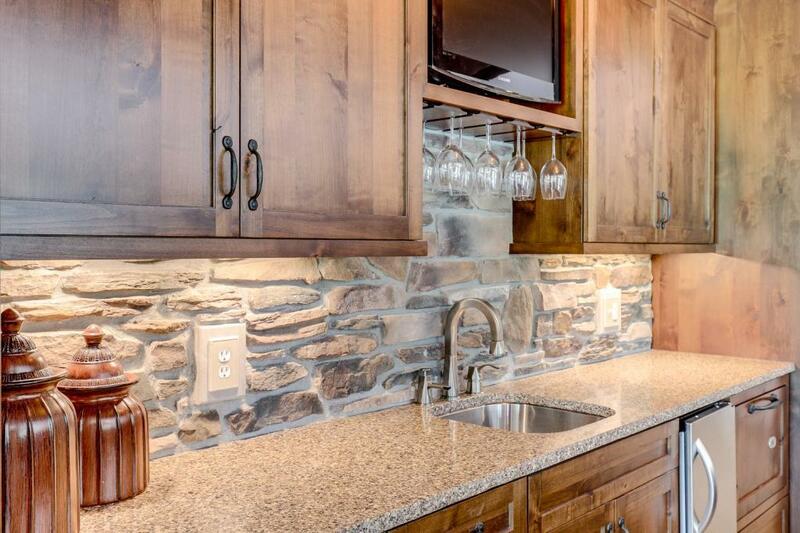 A rustic, mountain retreat right here in Credit River! 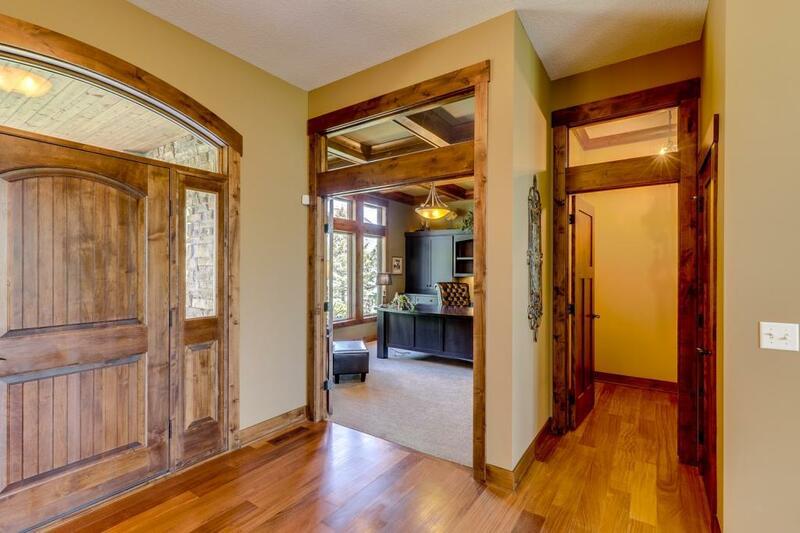 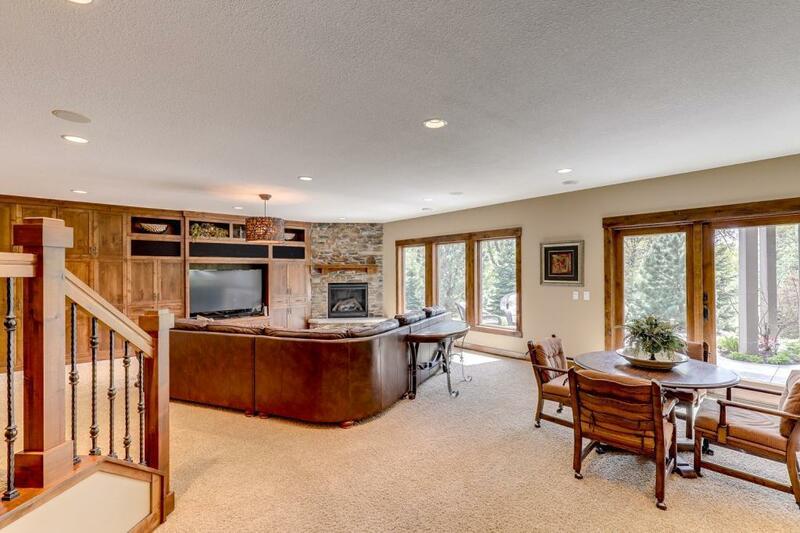 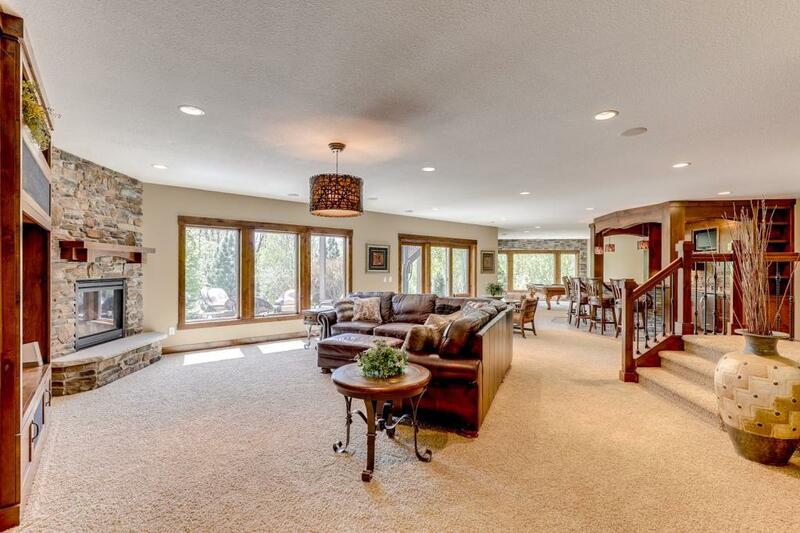 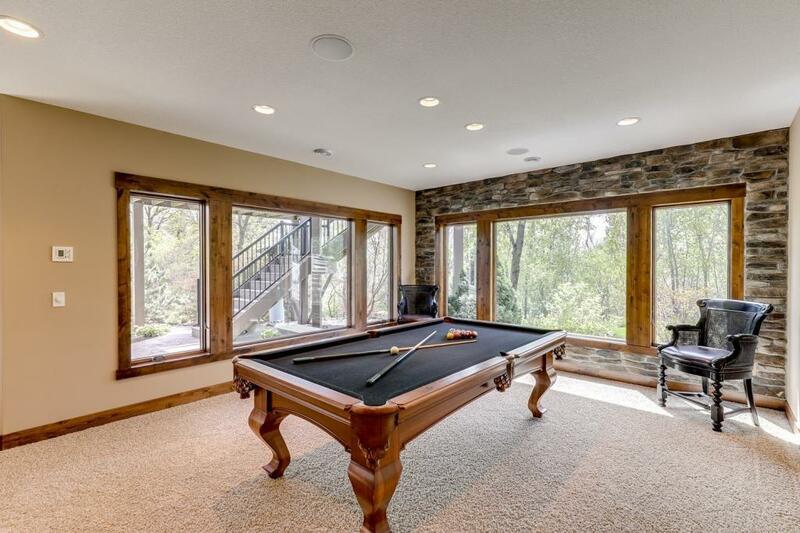 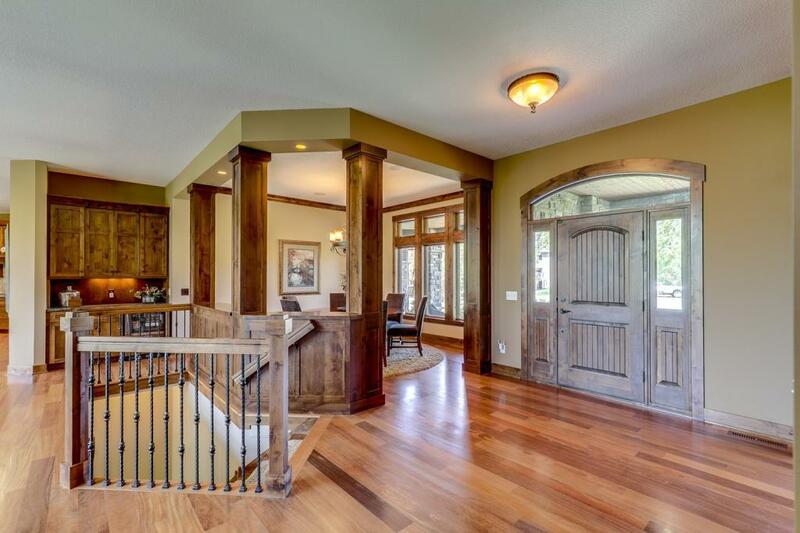 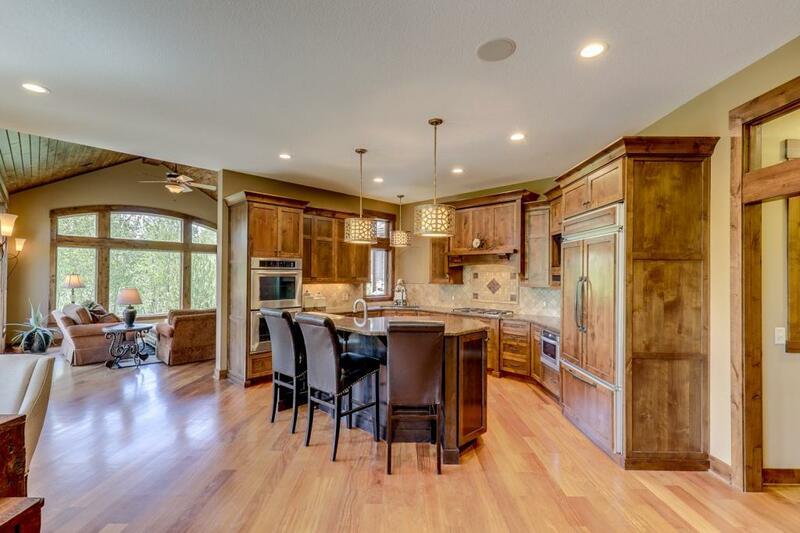 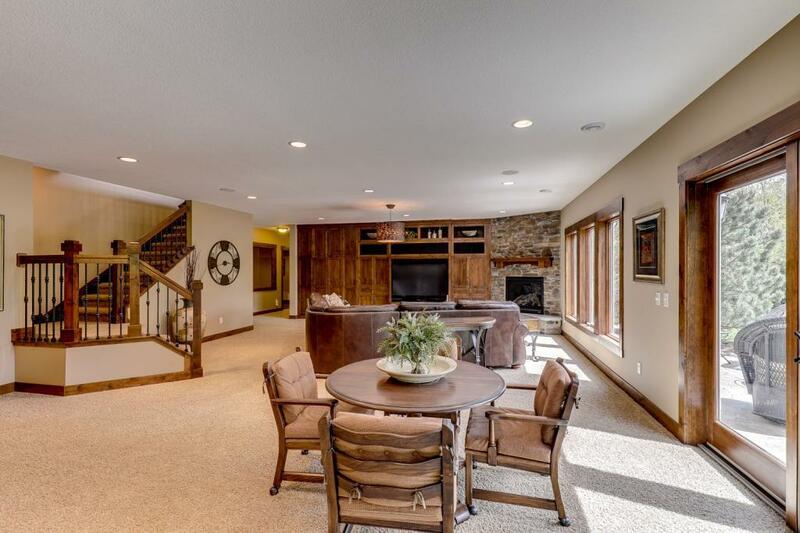 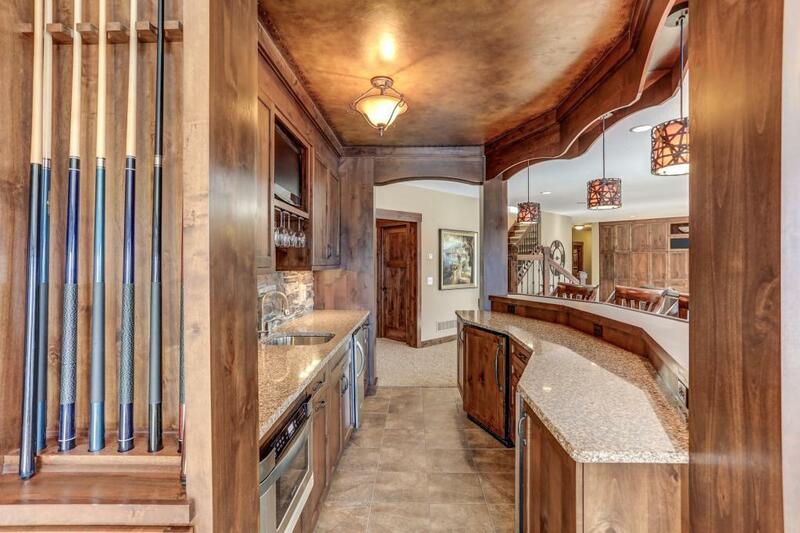 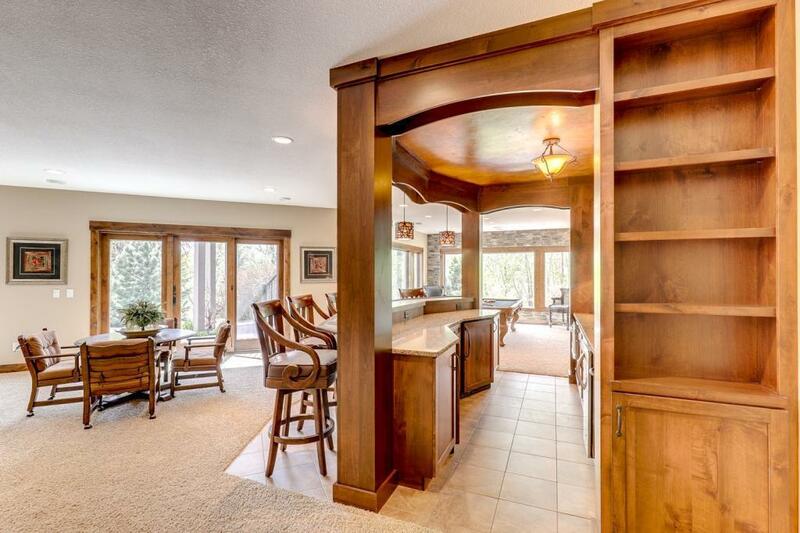 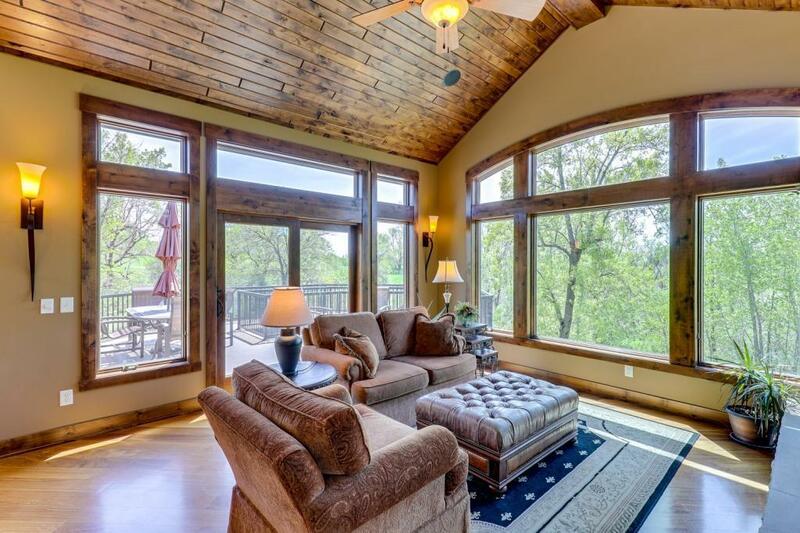 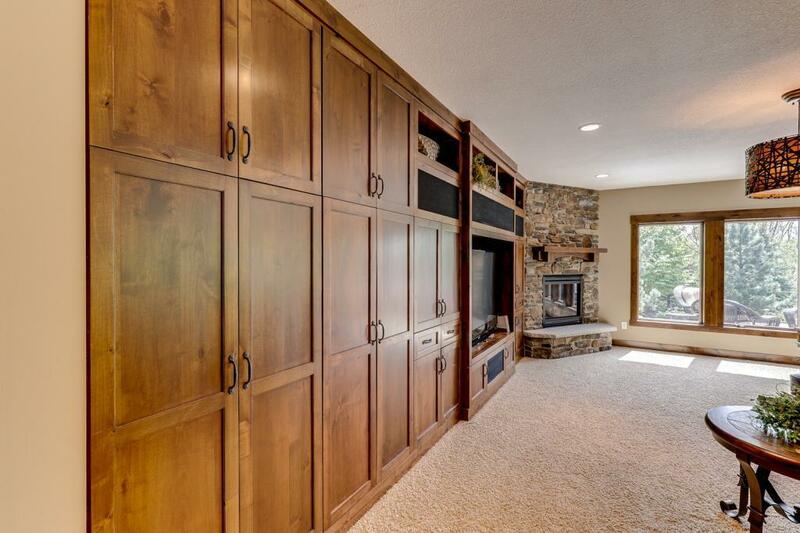 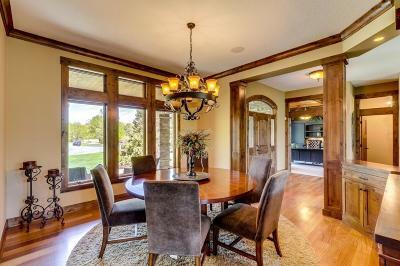 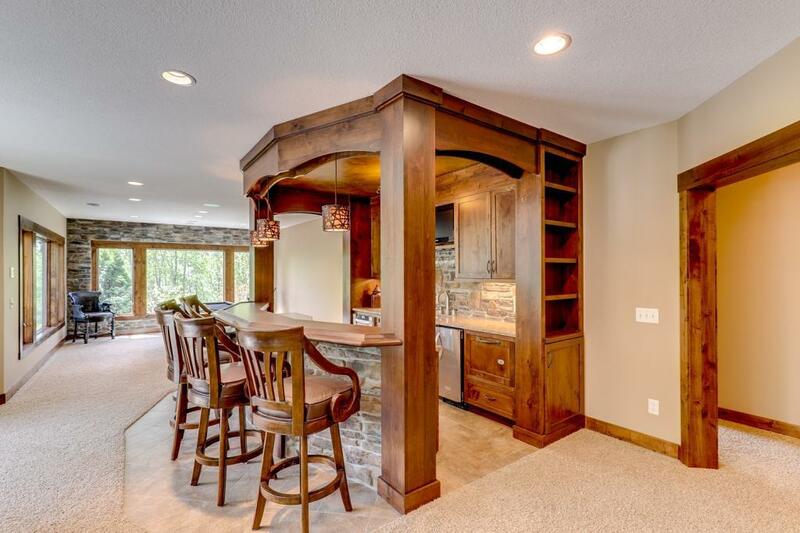 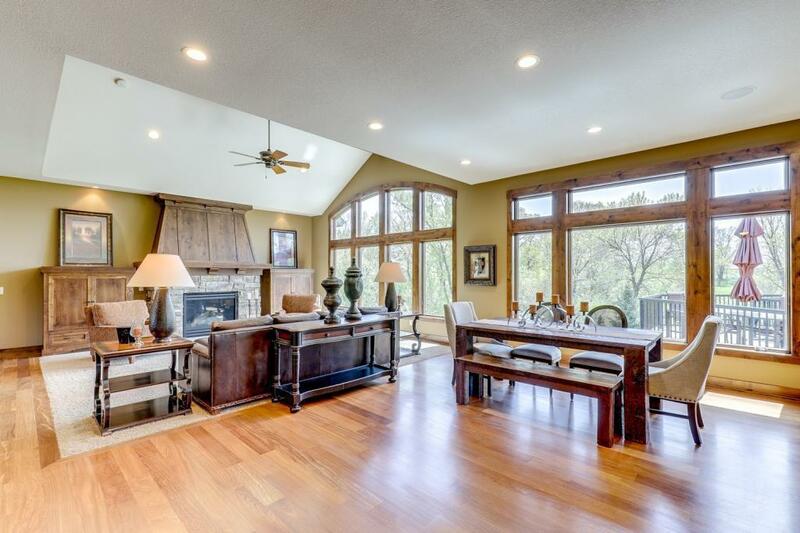 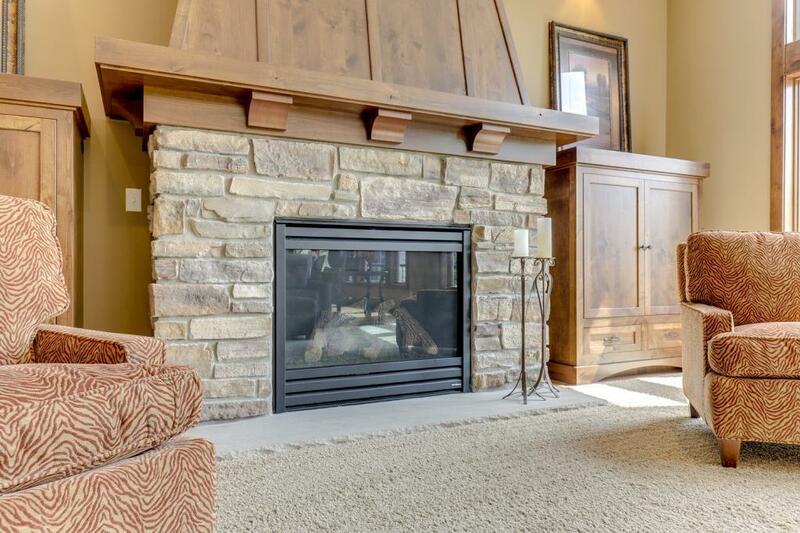 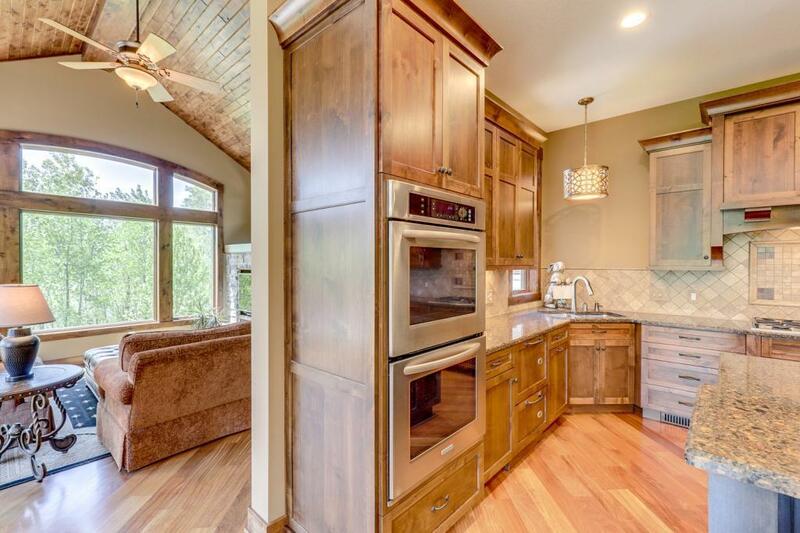 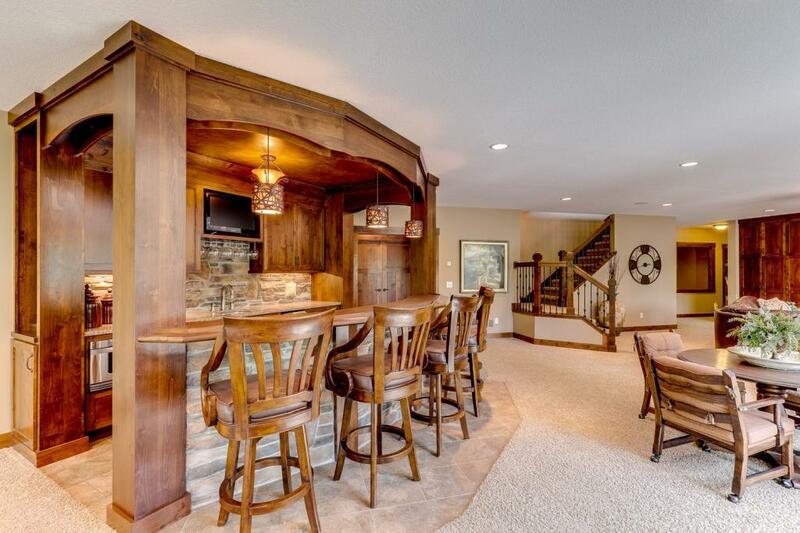 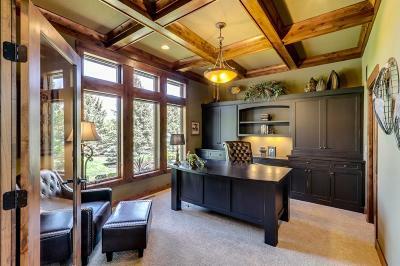 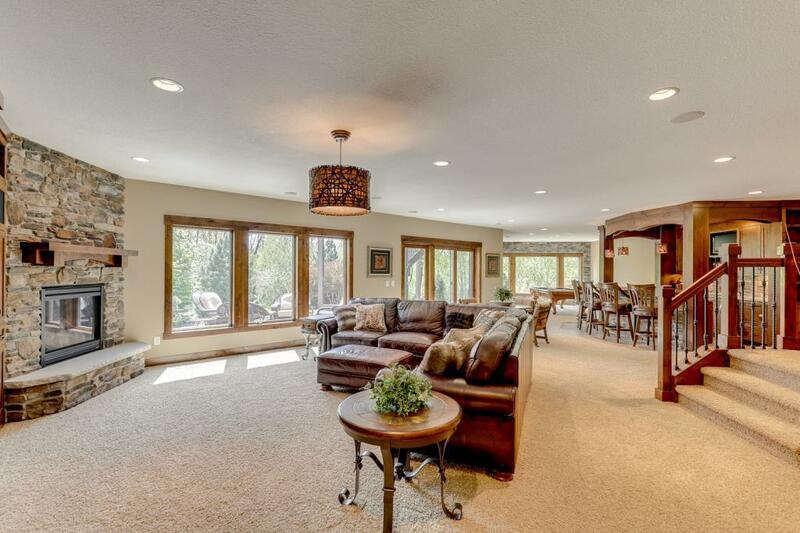 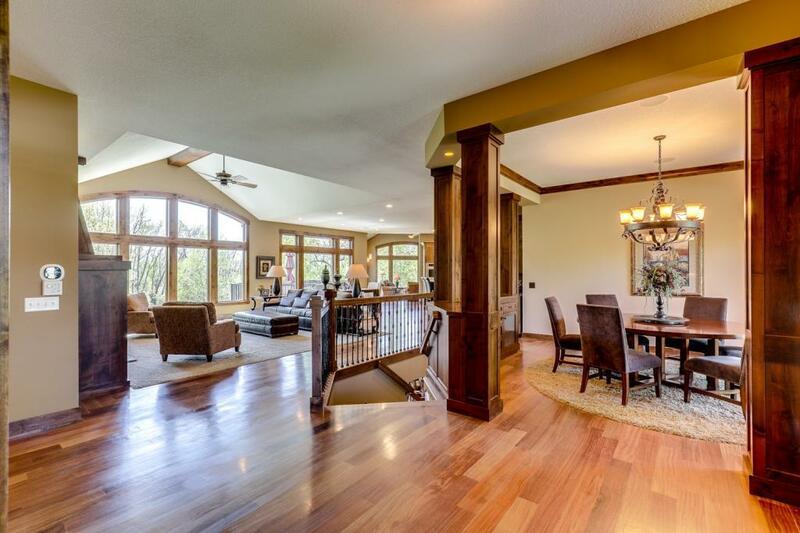 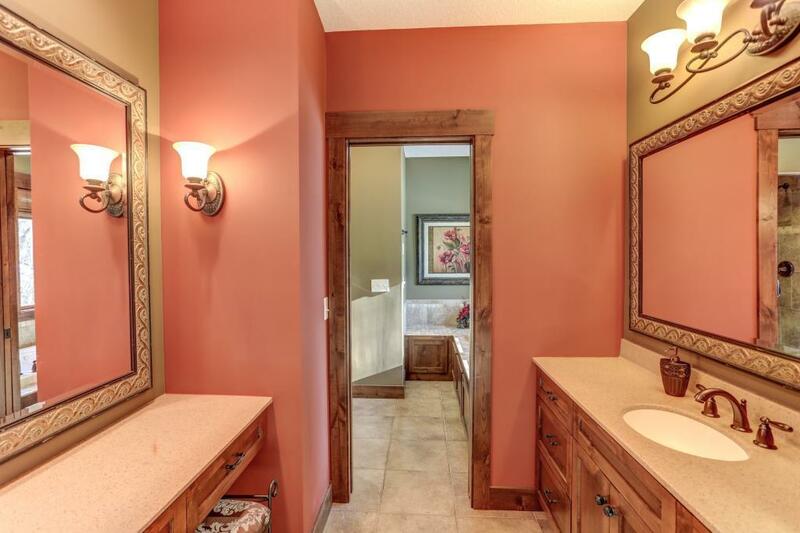 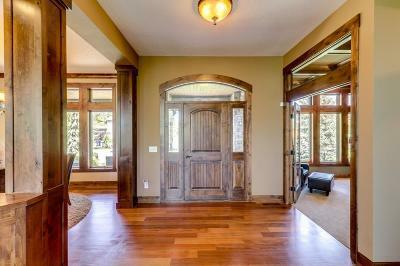 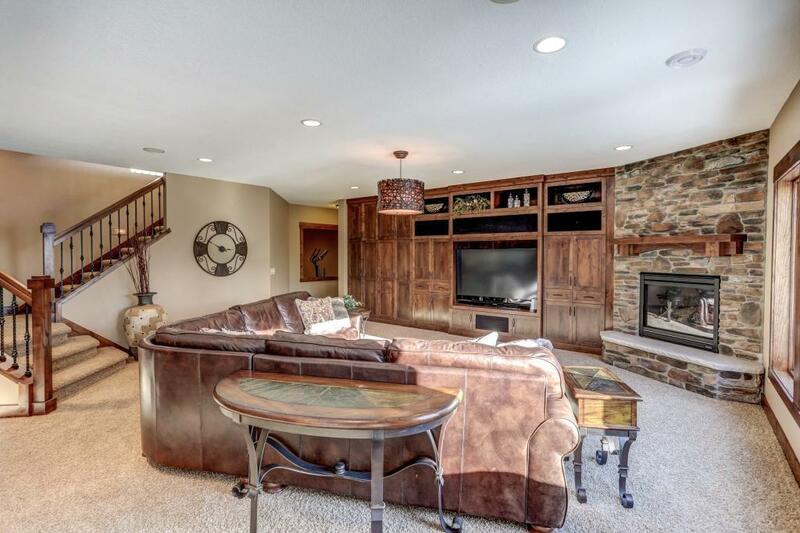 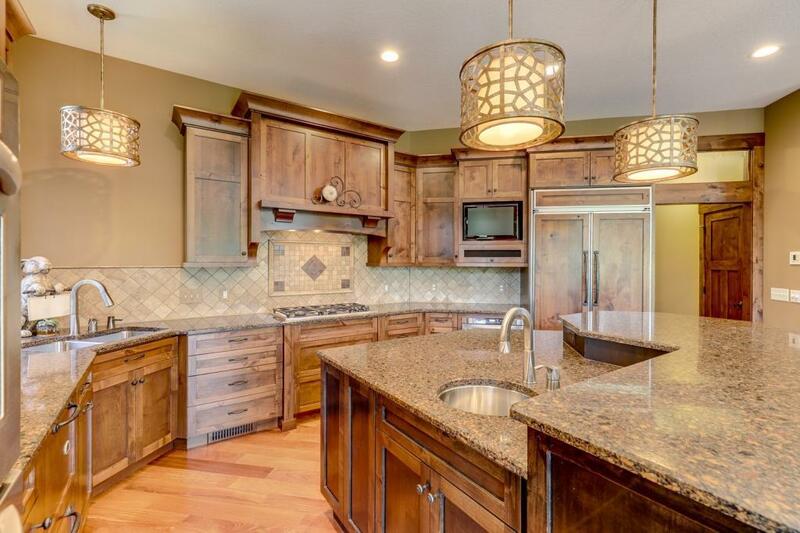 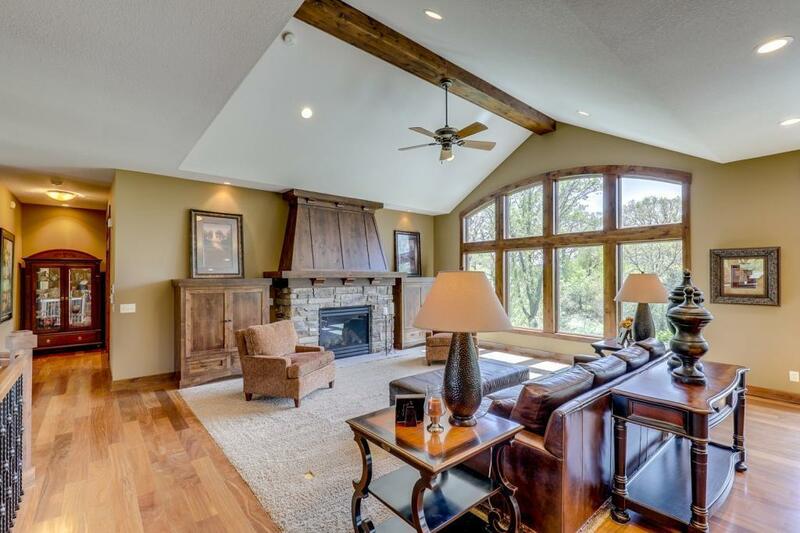 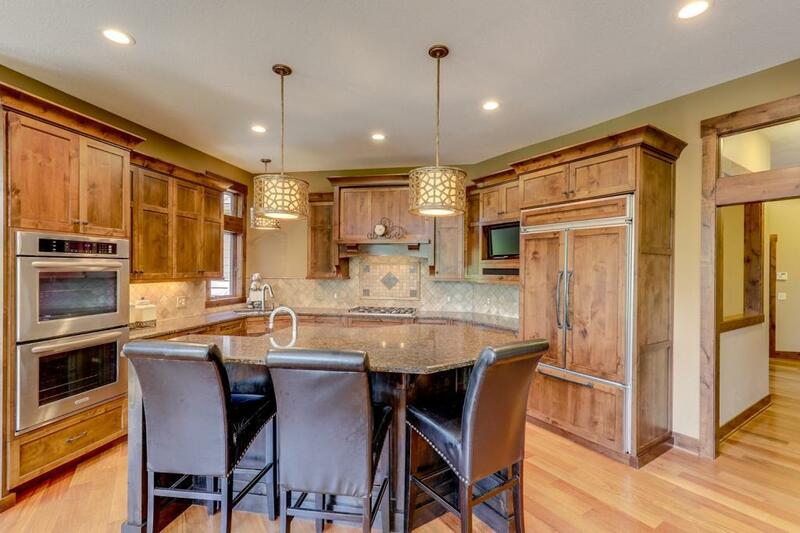 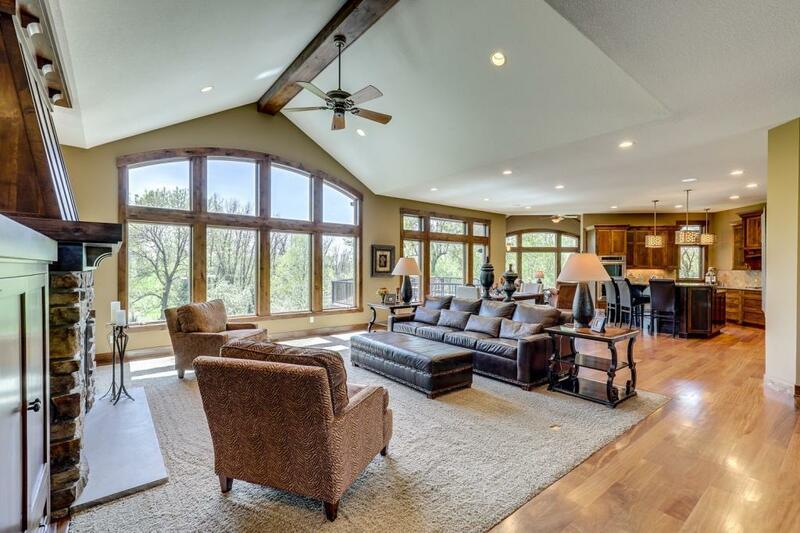 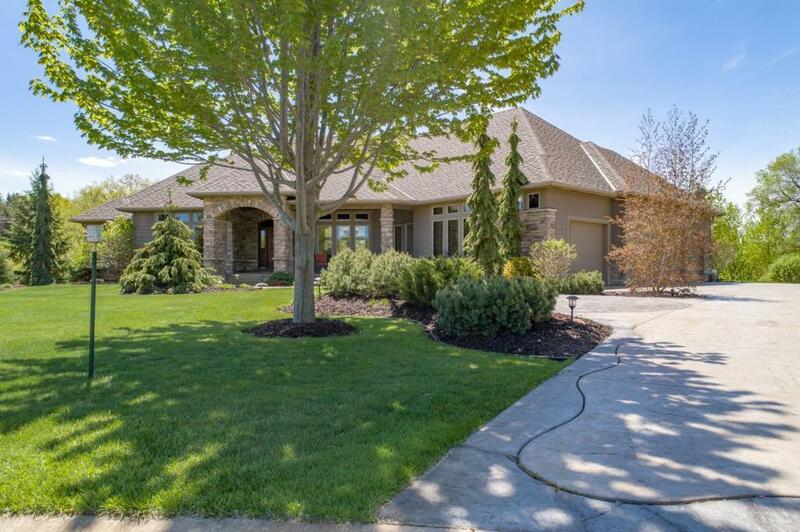 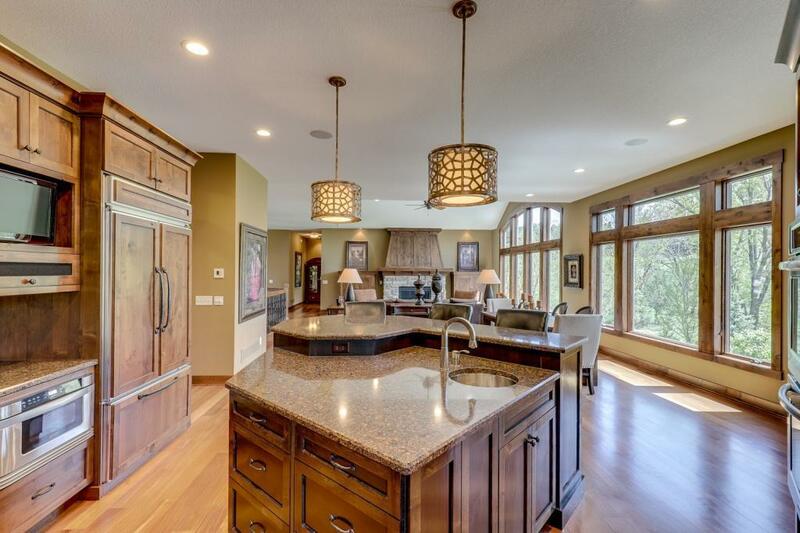 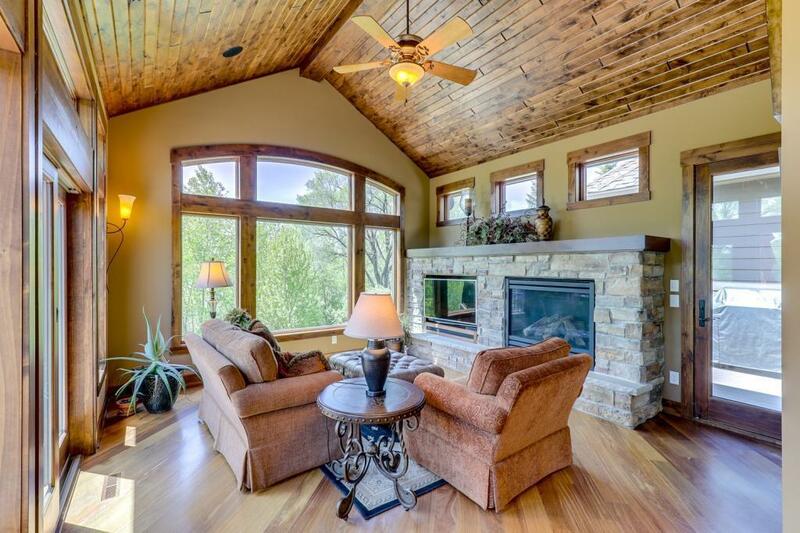 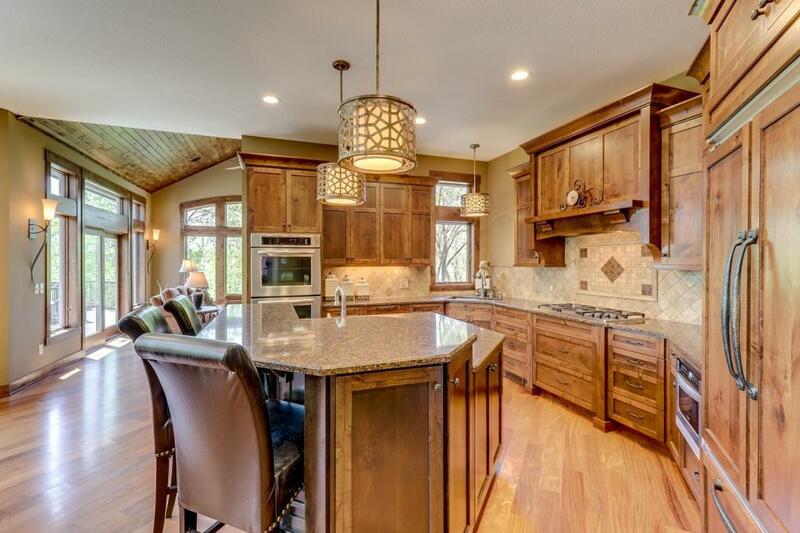 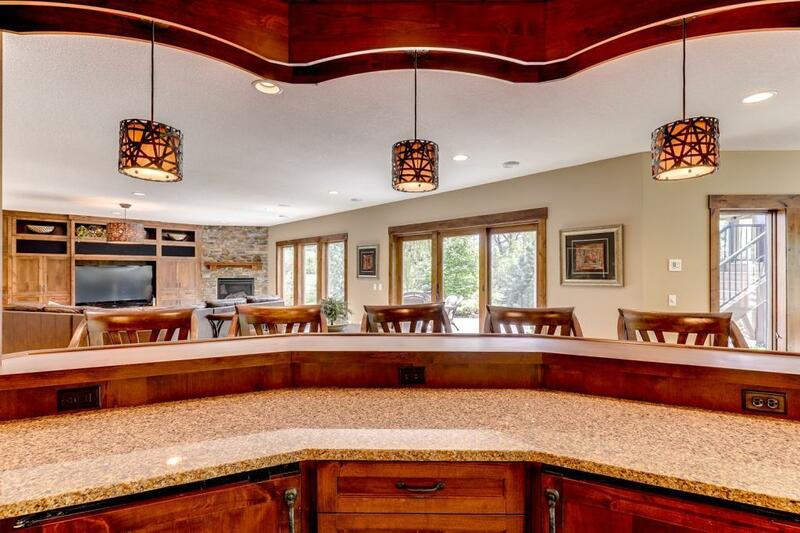 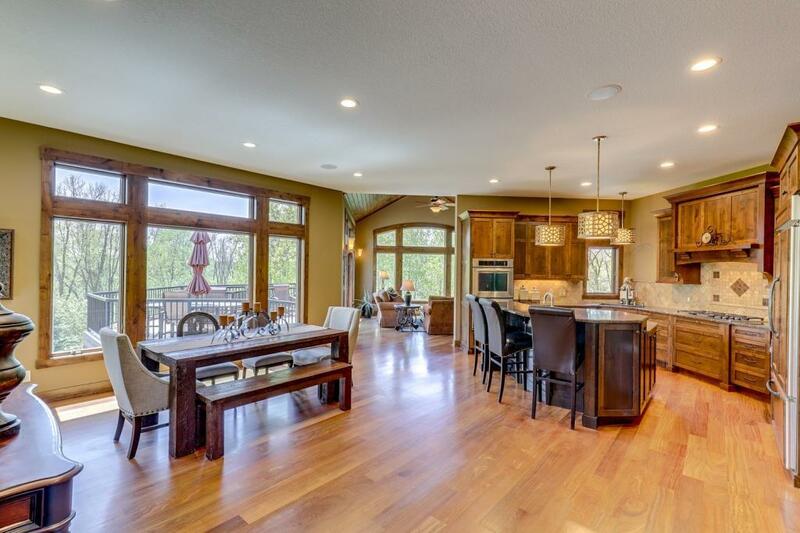 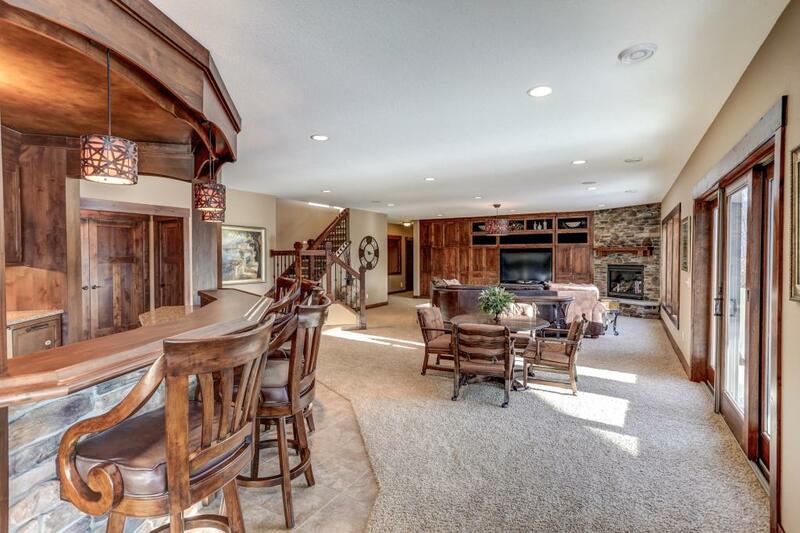 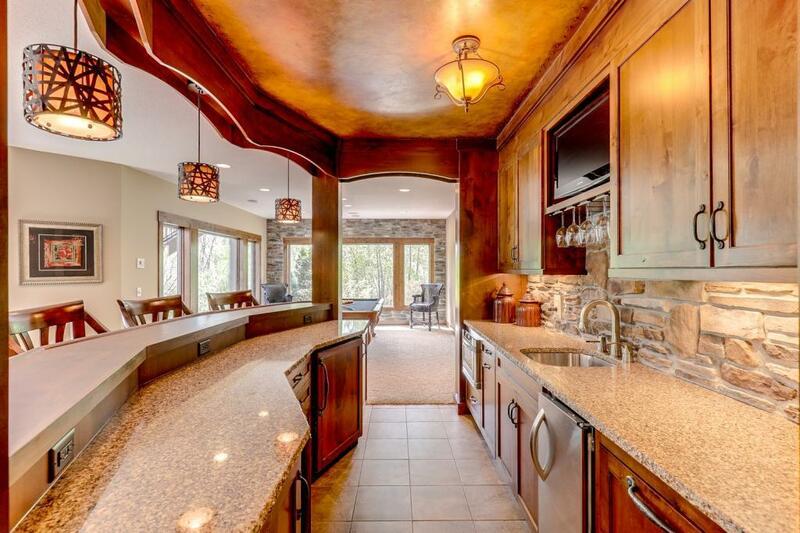 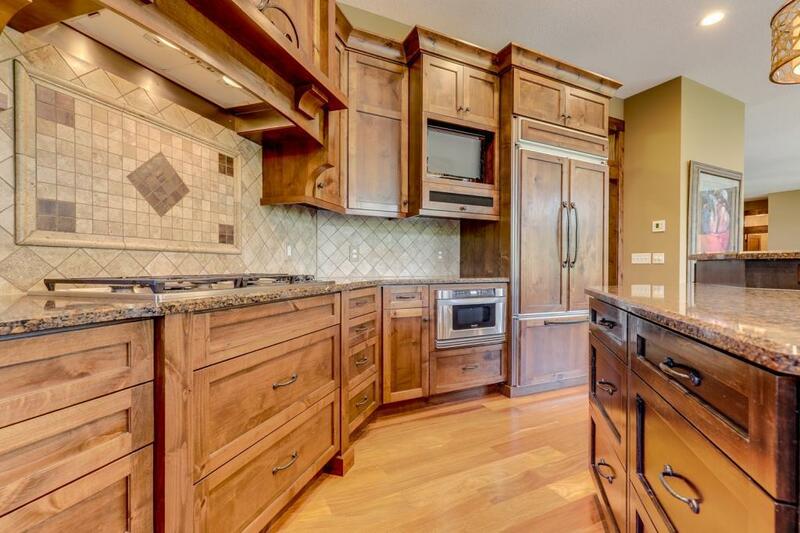 This executive 4 BR rambler boasts an open floorplan & high-end finishes. 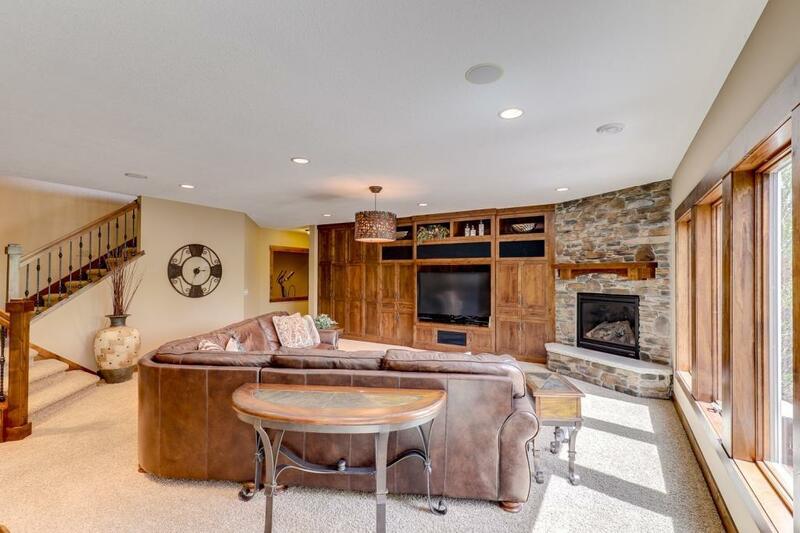 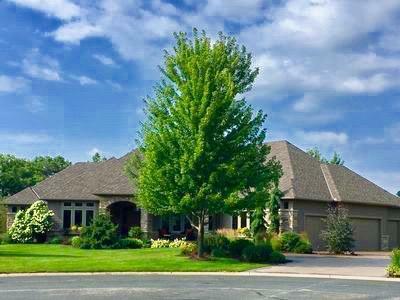 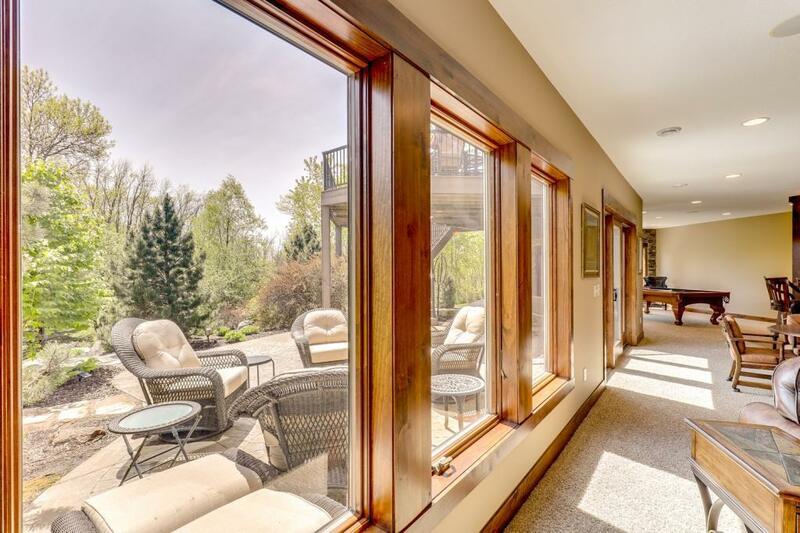 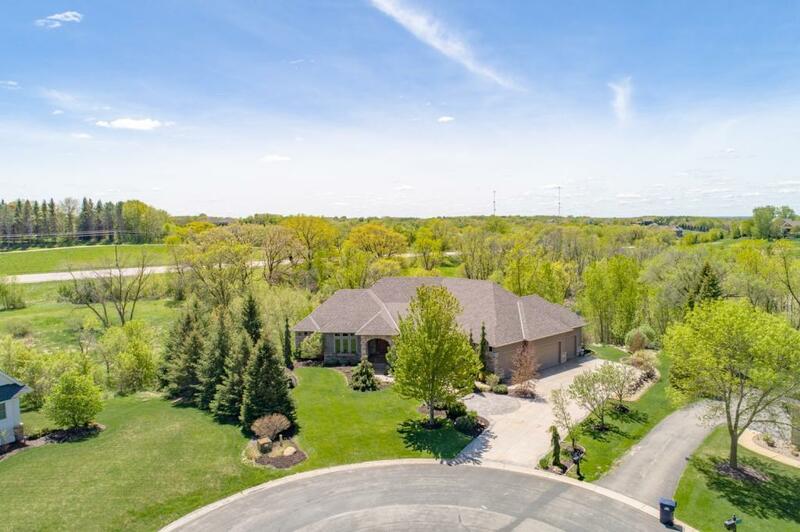 Some features custom alder woodwork & cabinetry, exotic teak hardwood flooring, 3 FPâs w/stone surrounds, gourmet kitchen, generous room sizes, walk-in closets & w/o LL designed for entertaining! 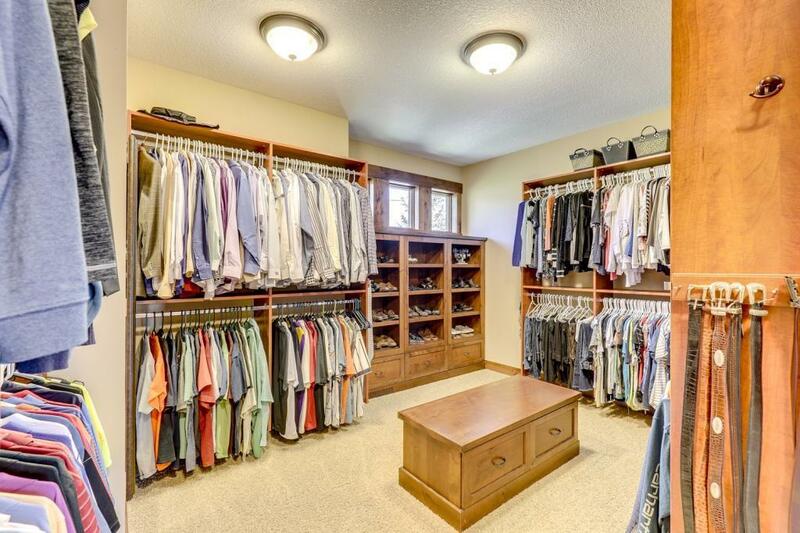 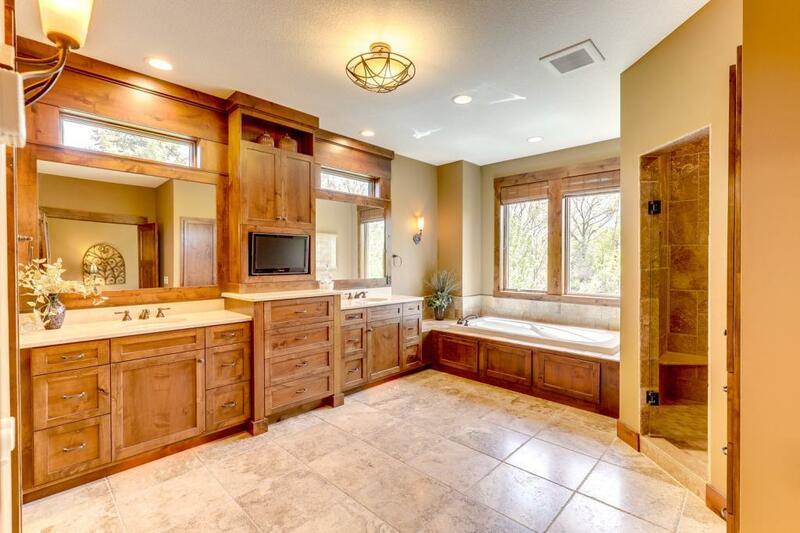 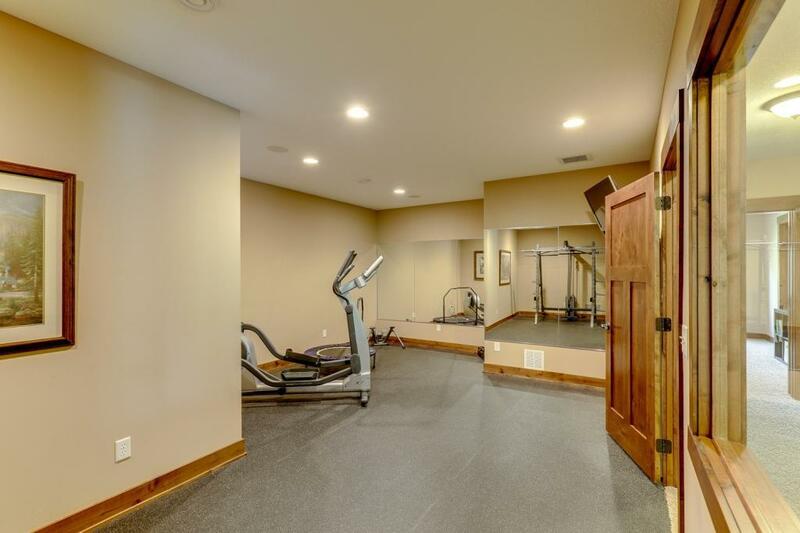 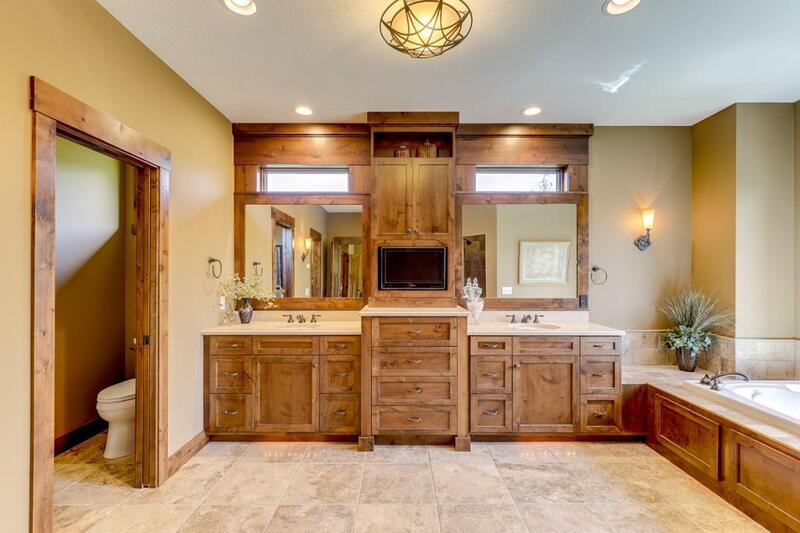 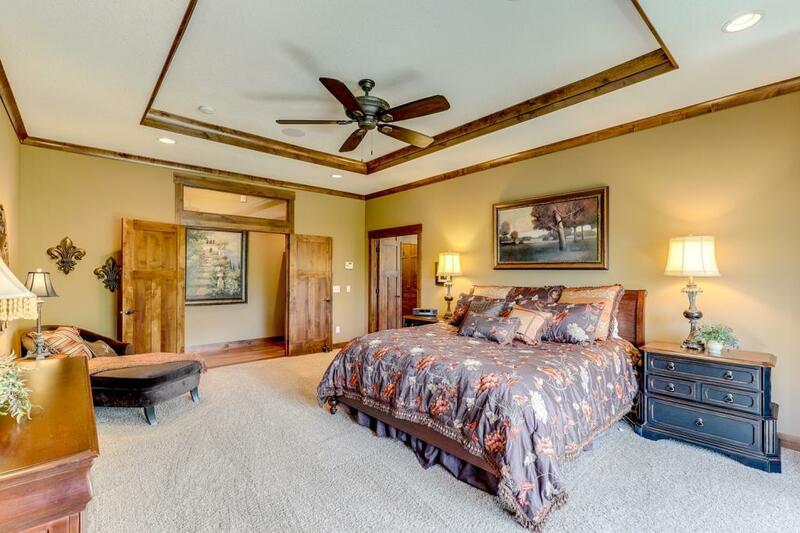 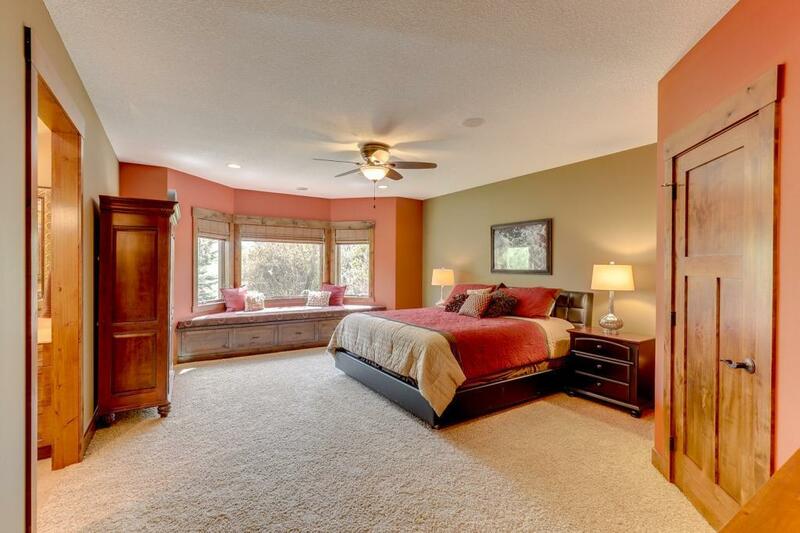 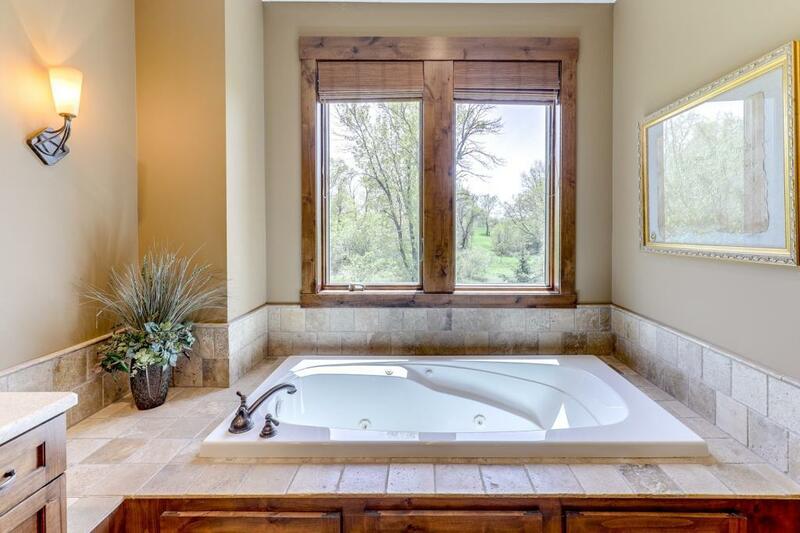 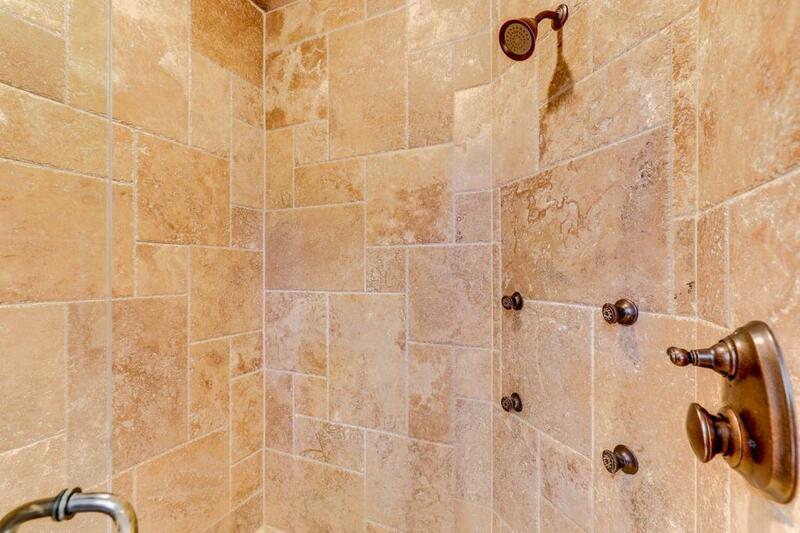 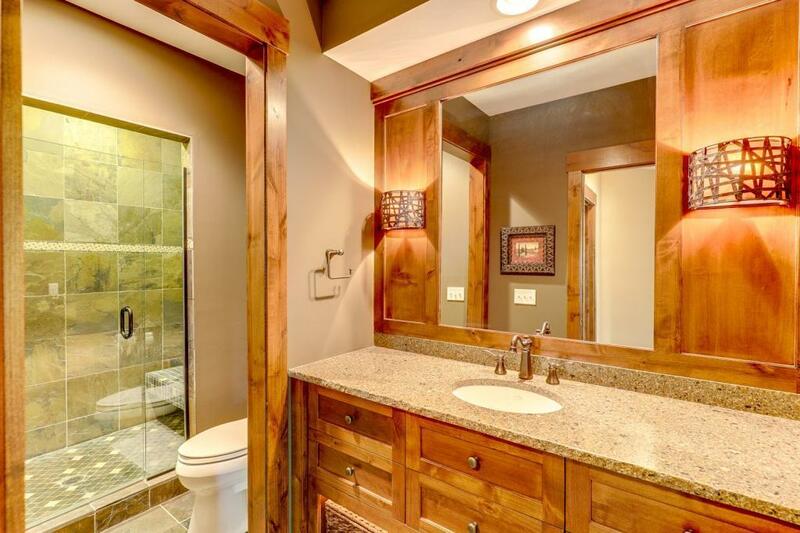 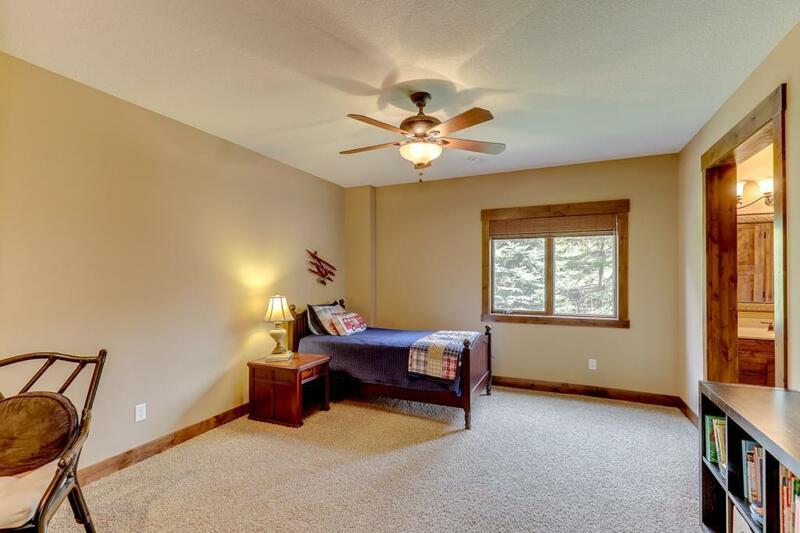 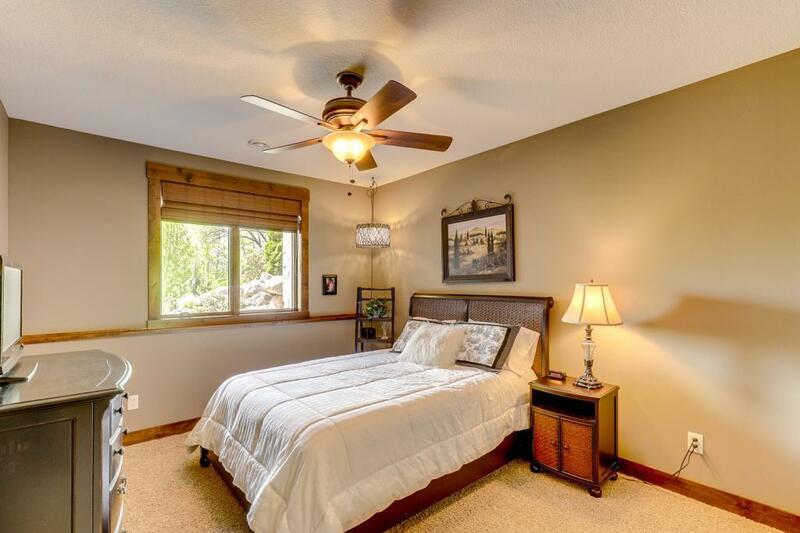 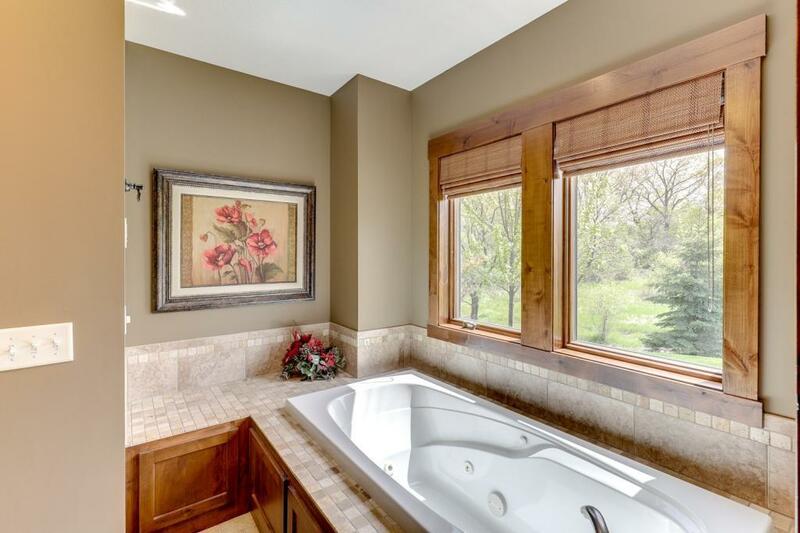 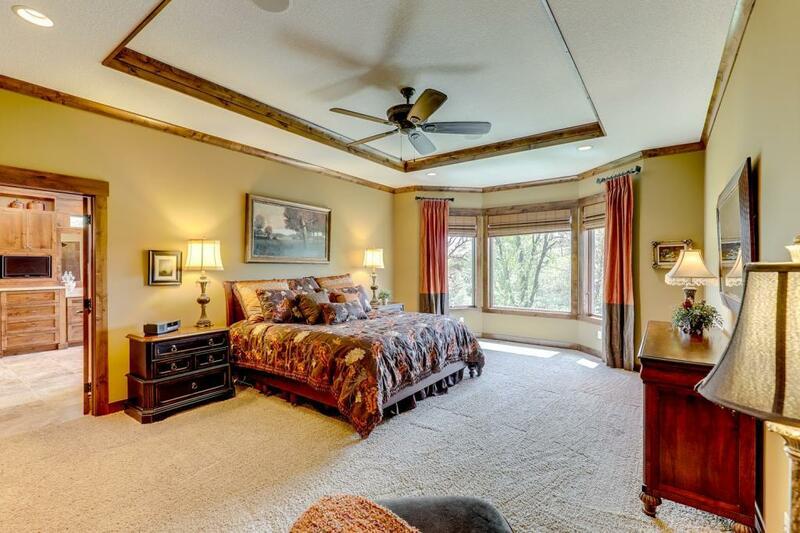 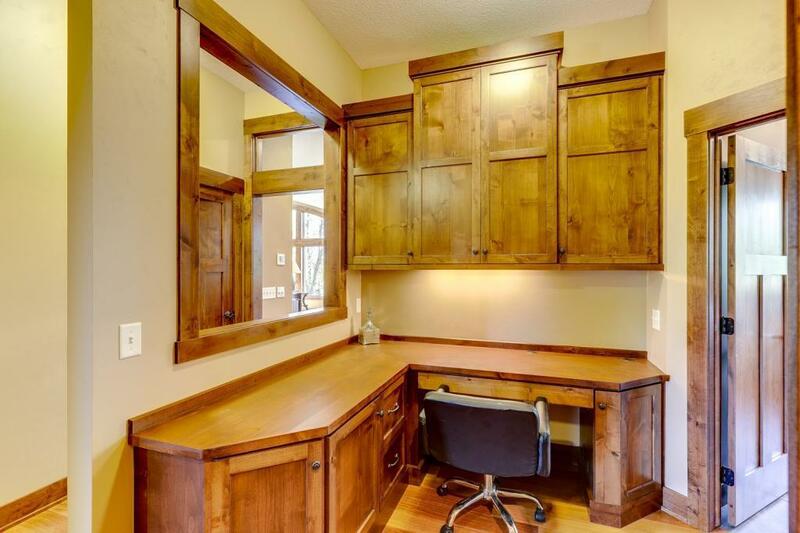 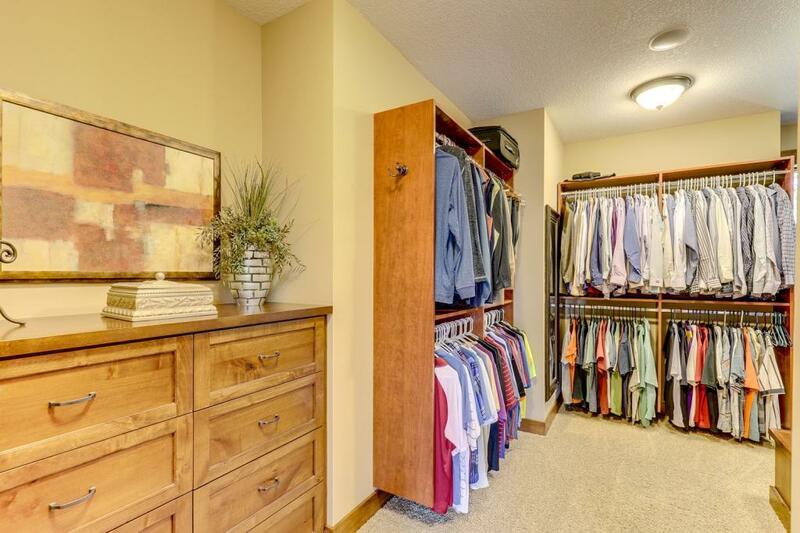 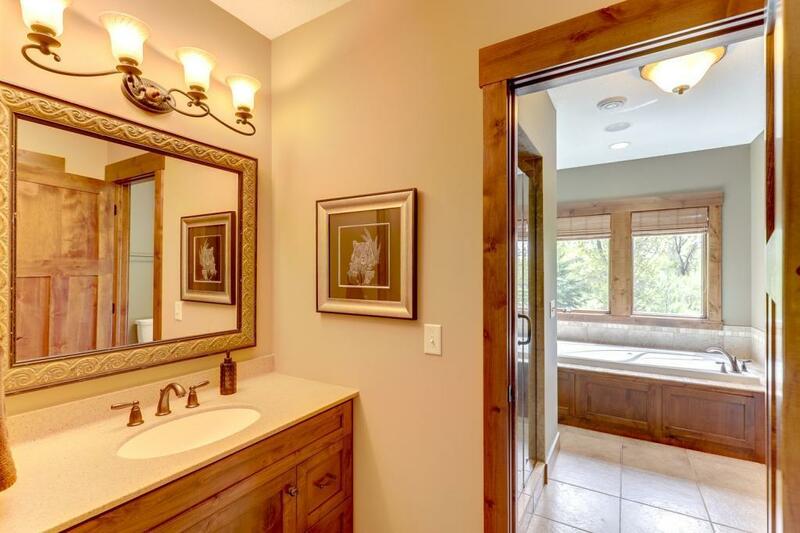 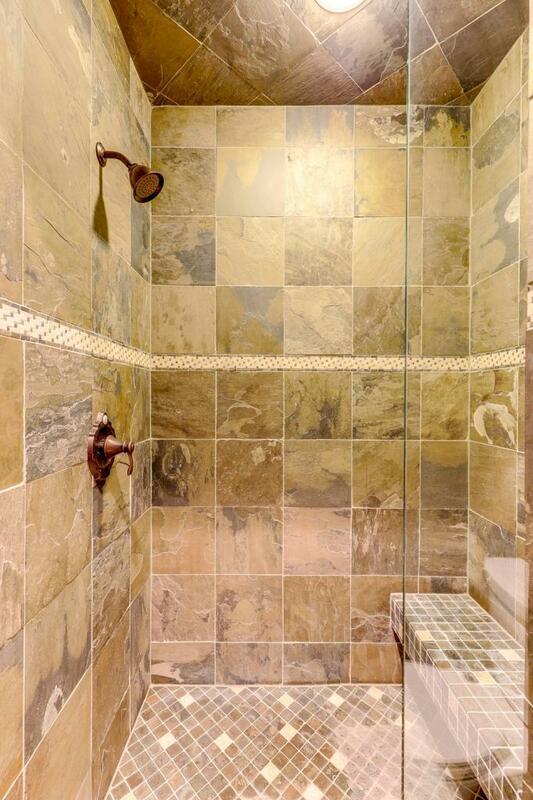 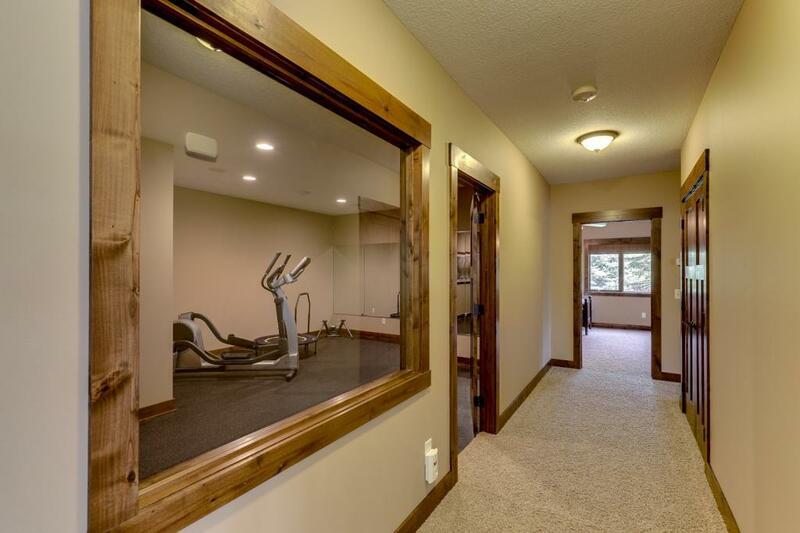 Relax in its stunning master suite w/ custom alder walk-in closet & spacious bathroom! 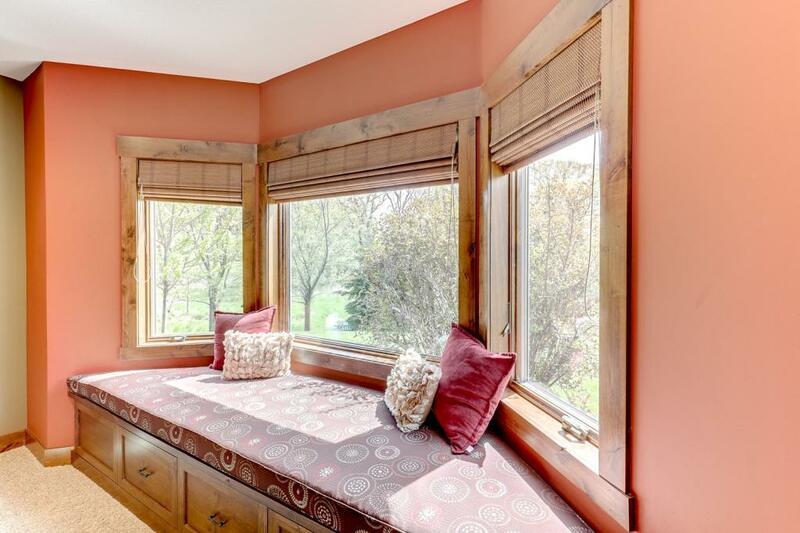 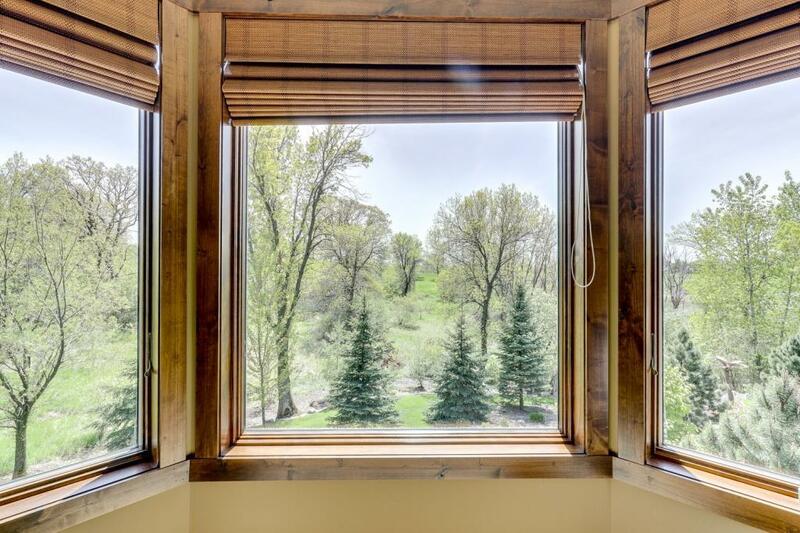 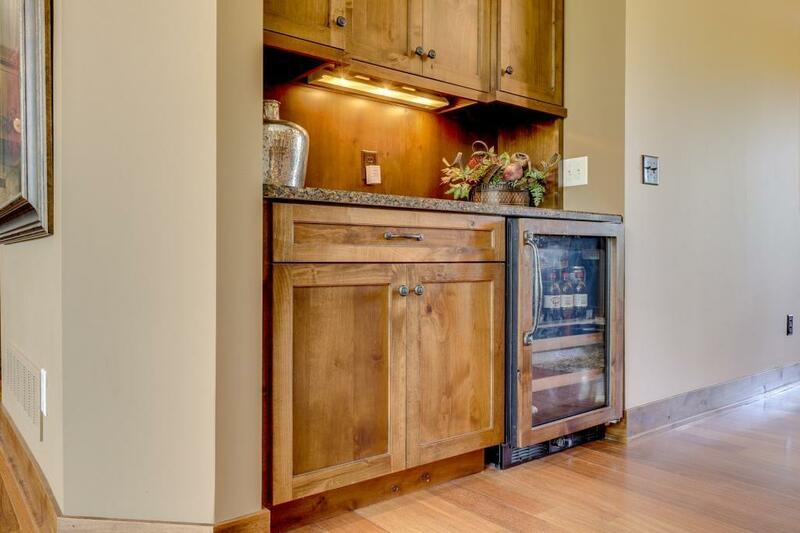 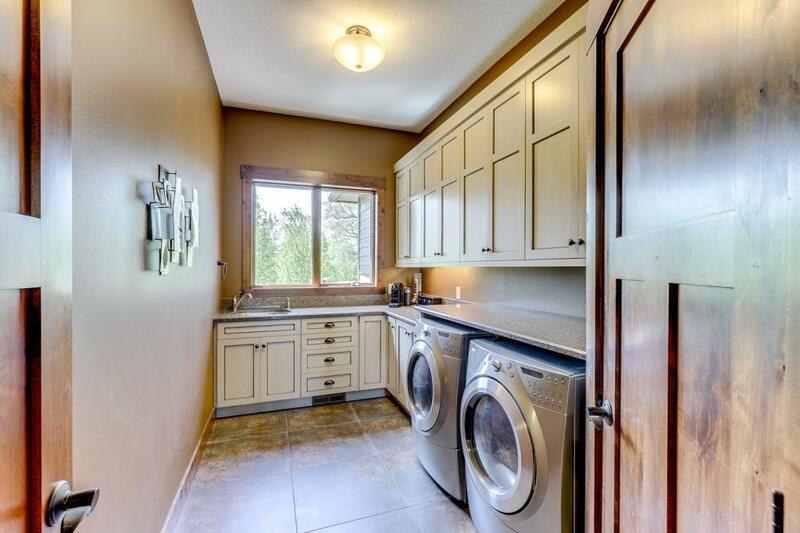 Home situated on .77 acres of Credit River landscape at the end of a quiet cul-de-sac.